Do your kids jump for joy at the thought of your upcoming vacation? Do you want to make sure everyone in the family has a great time? Planning your vacation can be time-consuming and requires a great deal of patience, preparation and organization. Let us take some of the burden off your shoulders by ensuring your family is well protected in case of accidents and unexpected injuries with our comprehensive travel insurance. When you travel, a sunburn, twisted ankle or upset stomach can involve emergency medical care. When required, travel insurance can cover the costs of your return home. 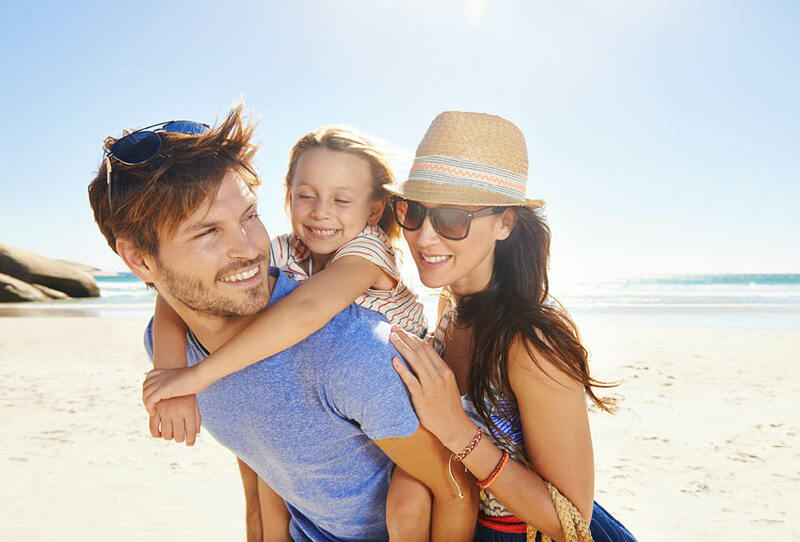 We offer a wide range of travel insurance options to meet your family’s specific needs. Our travel assistance team is available 24/7 to help in case of an emergency. Wherever you are travelling, we are just a phone call away. That is why Blue Cross travel insurance is recognized worldwide, and it’s one of the reasons you should choose us for your travel insurance needs. Why Blue Cross for family travel insurance? Coverage valid for all family members even when travelling separately. Trip cancellation benefit covering prepaid non-refundable travel costs.